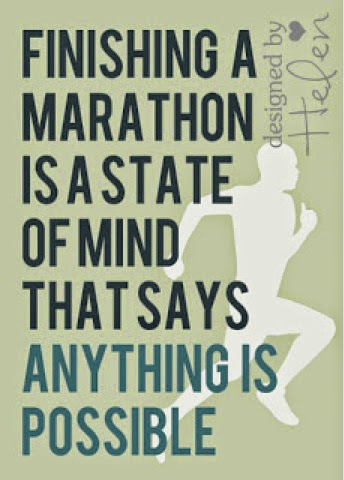 Week 5 Marathon Training called for 29 miles and I logged 24.5 miles. Overall, I was feeling like I was getting sick and struggled with my miles. I think it was my allergies. Luckily some Claritin made me start to feel better. I worked really hard on my diet, to keep eating foods that keep me energized. 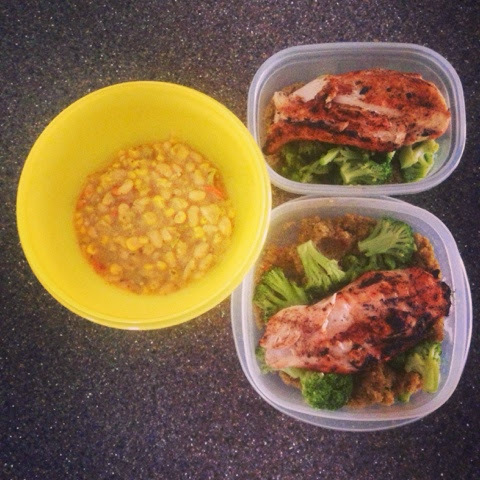 I had Christopher grill up some chicken for me on Sunday again and I packed that in my lunches with Quinoa and Broccoli. The other days I had left over white chili with lots of beans and veggies in it. I still indulged in a few donuts to make myself feel better for being sick though. No ones perfect. Sometimes a donut (or two) is just want you need. 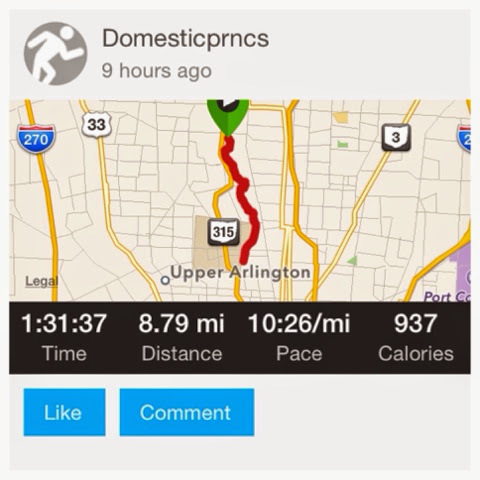 Long Run Saturday (9 Miles): I felt very strong this run. I can tell all this running is paying off. I ofcourse forgot to restart my Garmin (again). I really need to use the fancy auto stop feature. This week we ran from Whetstone High School to the OSU stadium and back. It was pretty cool since we know we'll be running though the stadium for the Columbus Marathon. 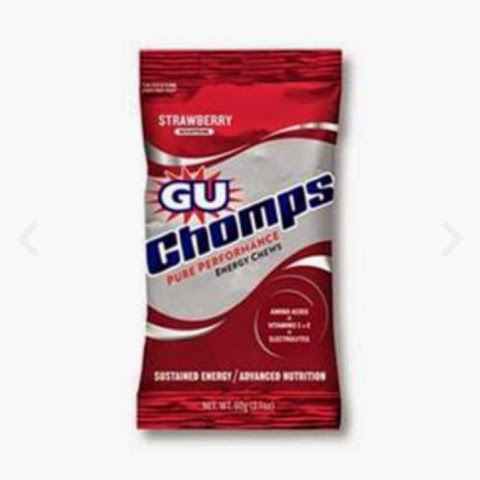 At 5 miles we stopped for water and I ate a package of GU Chomps (strawberry). I'm starting to play with my fuel a little and liked these at about the half way mark. 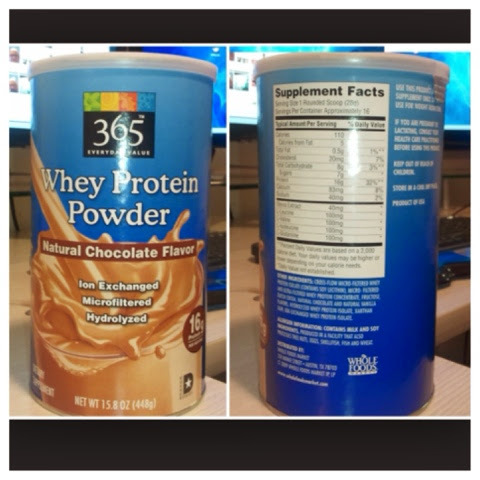 After my run I had a chocolate protein shake from Whole Foods. I love that these taste so good with just water.